A writer and folklorist, Munshi has for years dedicated his research to the Halders of Raskhal, a land-owning family in whose downfall he sees the seed of his own misfortunes. 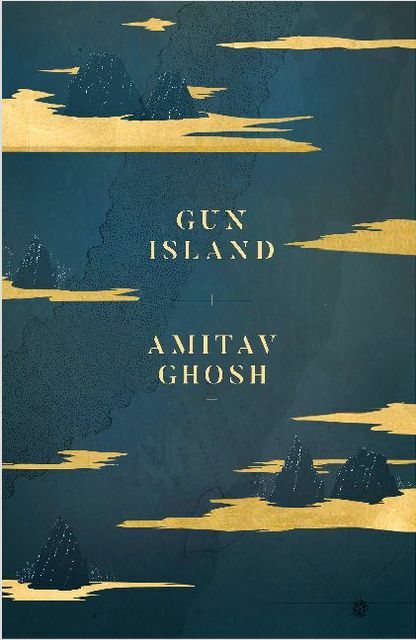 Now, at Kanai's briefest suggestion, he realizes that this family legacy may have deeper roots still, in the tale of a merchant that Munshi had always understood to be the stuff of Bengali legend. 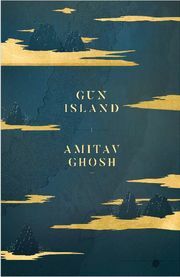 The new spellbinding, globe-trotting novel by the bestselling author Amitav Ghosh.